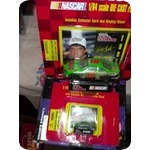 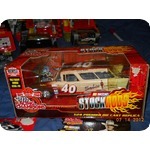 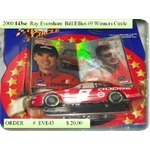 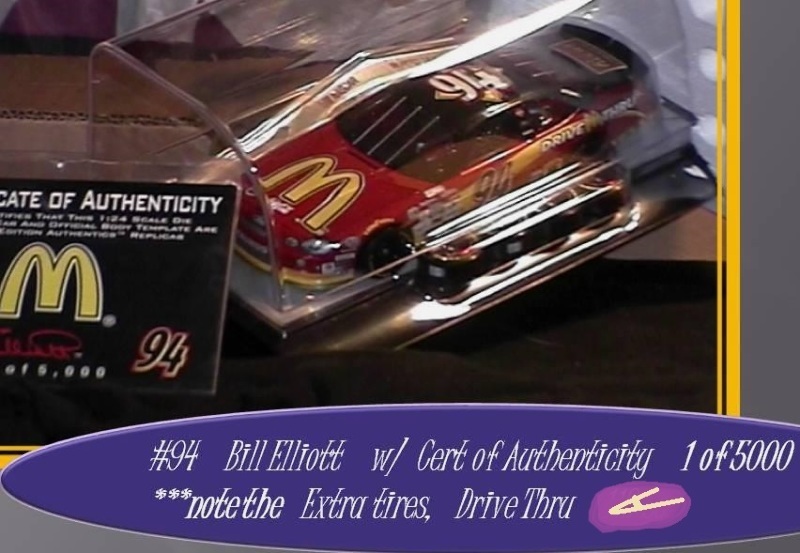 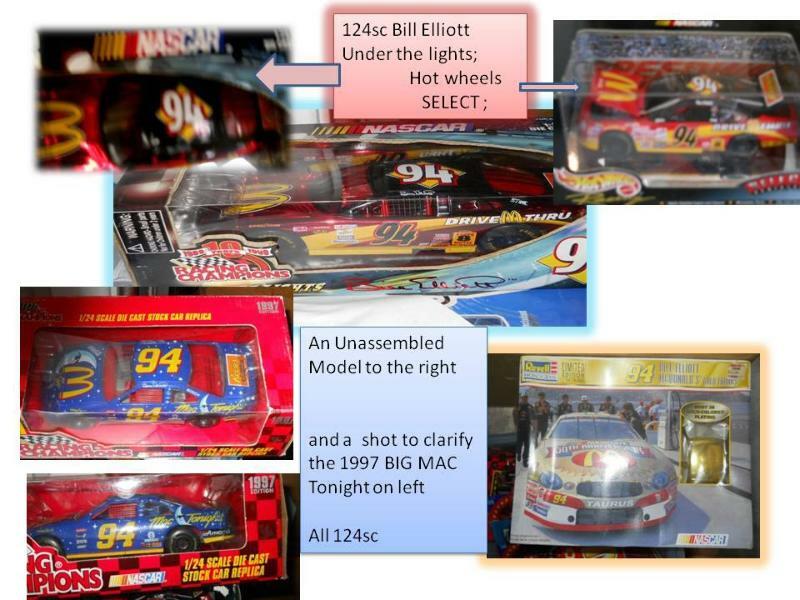 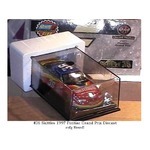 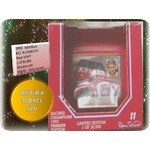 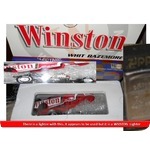 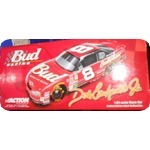 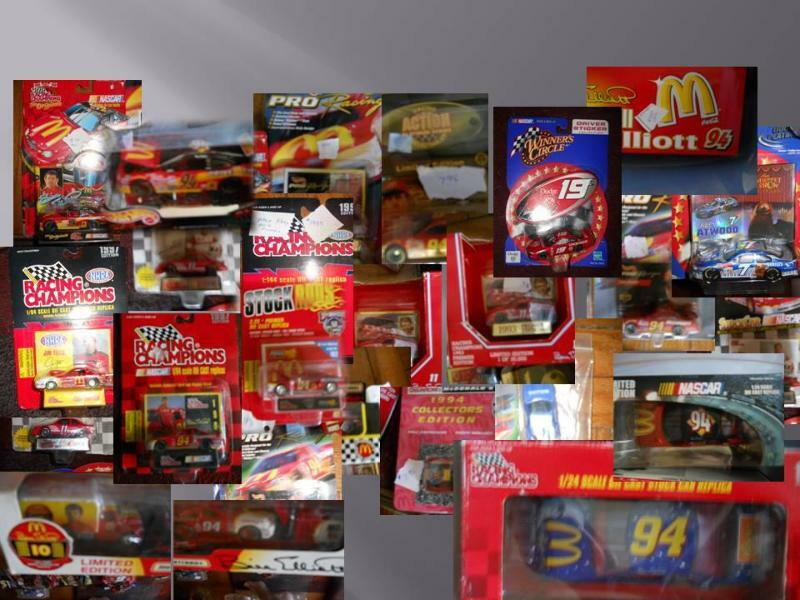 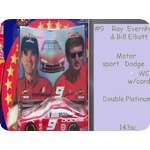 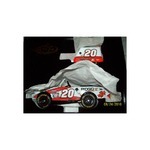 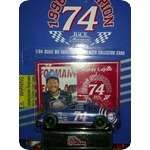 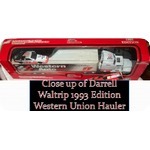 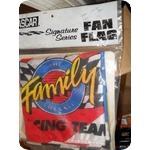 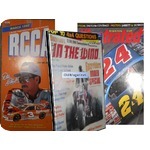 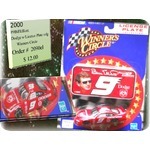 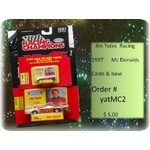 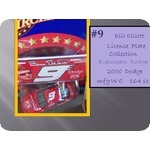 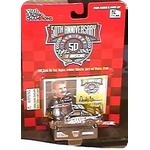 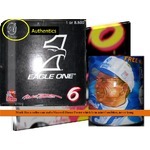 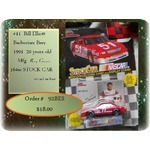 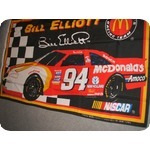 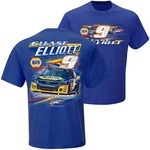 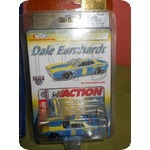 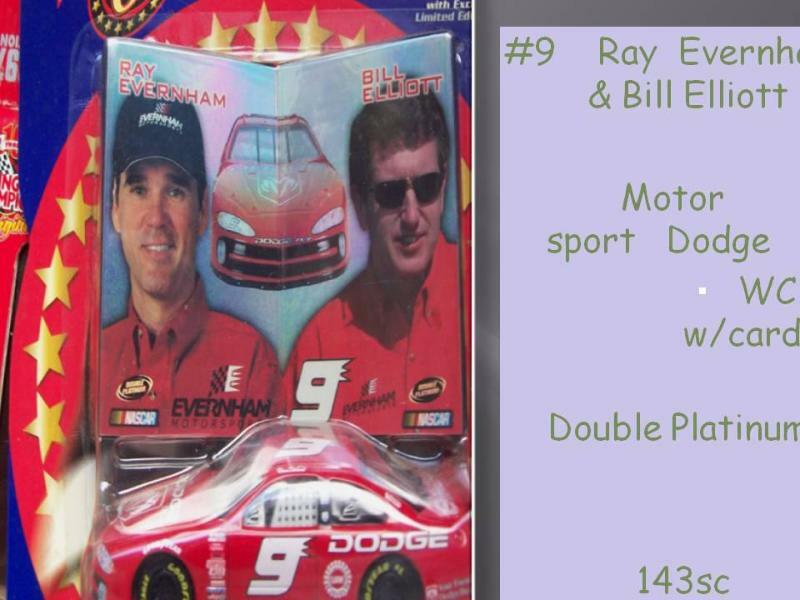 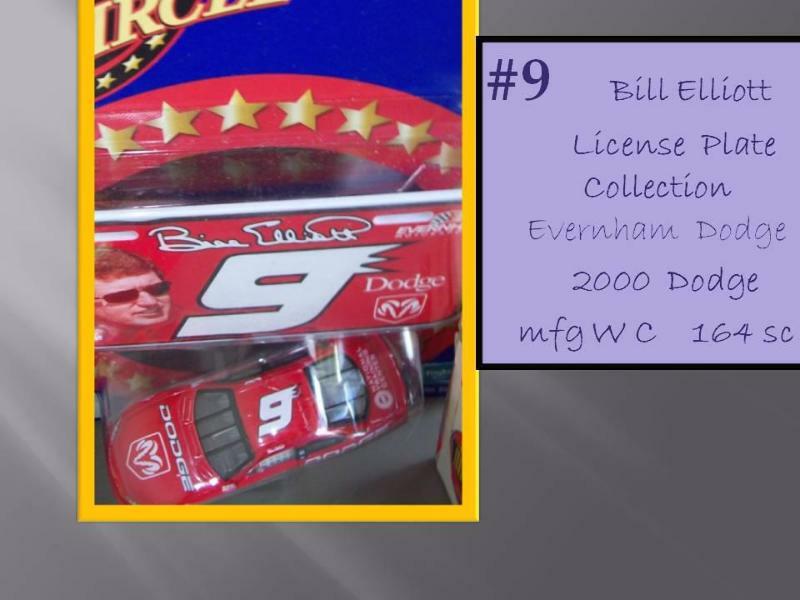 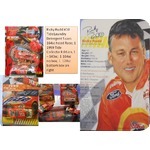 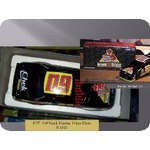 Bill Elliott has a large amount in this collection. 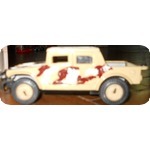 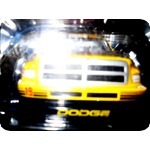 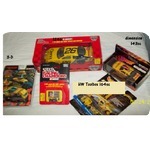 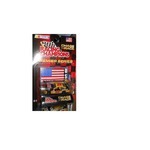 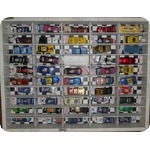 I have already listed 3 124sc cars, (piled up) shown separately early on because I wanted them to be seen. 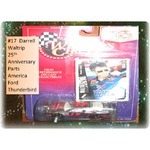 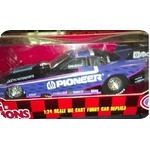 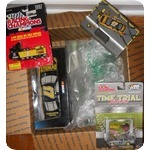 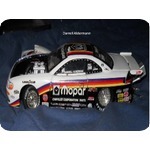 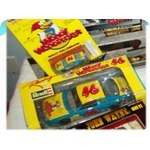 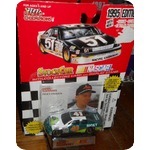 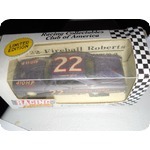 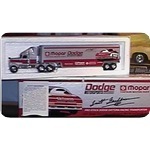 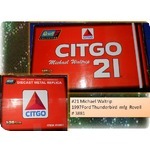 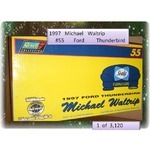 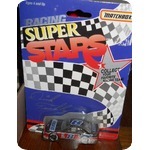 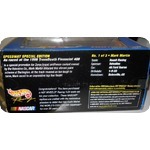 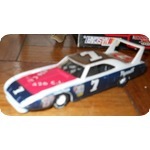 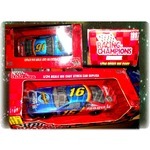 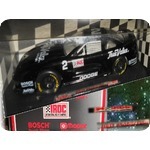 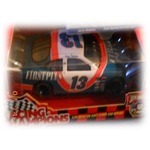 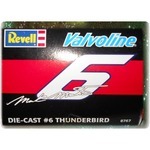 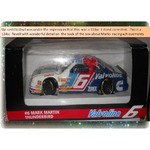 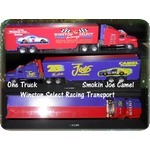 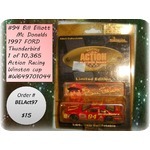 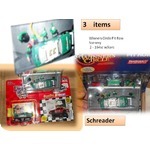 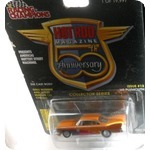 I have a 118sc Ertl Thunderbird & his Transport, His 118sc Bank w/ COA; also an "Authentics" of his racing history. 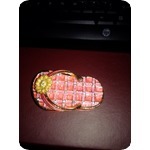 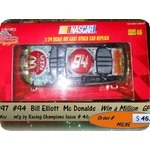 That is a 4th 124sc item. 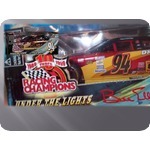 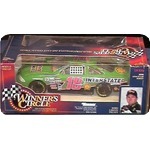 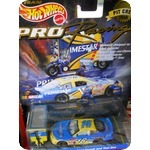 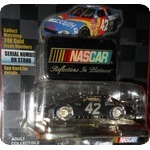 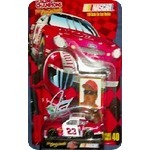 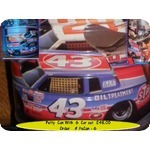 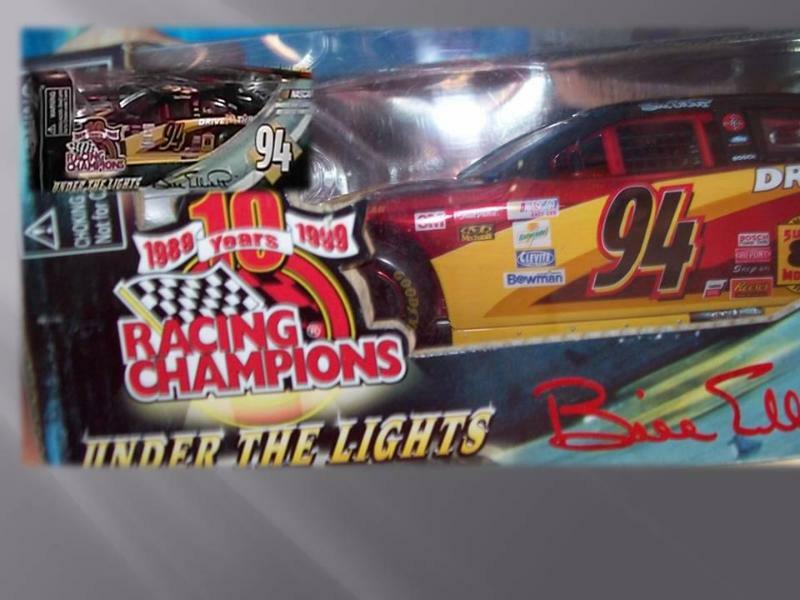 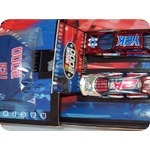 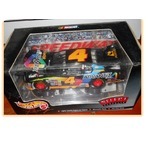 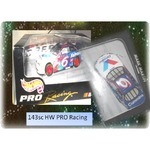 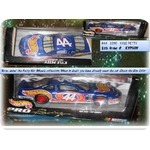 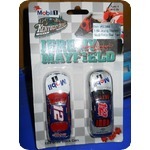 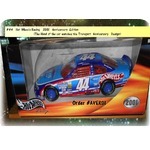 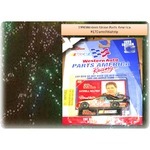 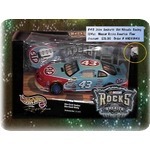 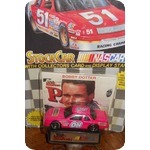 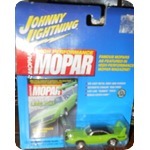 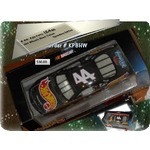 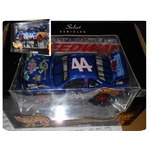 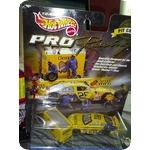 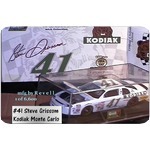 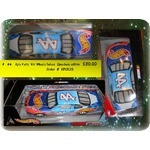 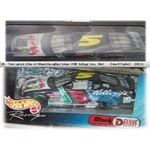 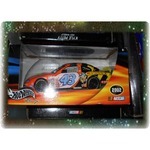 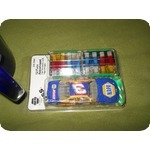 He also has a 143 sc version of :Under the lights" or Trading Paint. 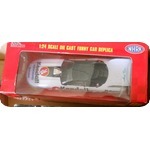 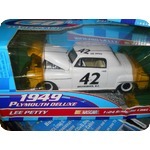 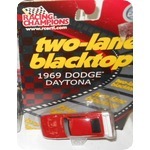 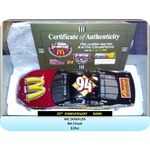 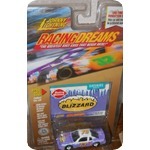 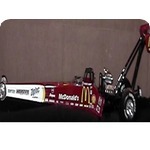 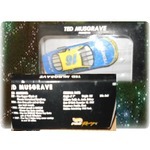 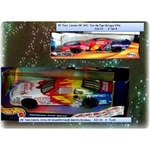 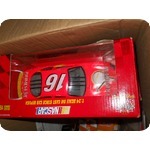 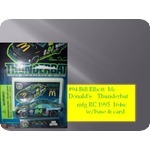 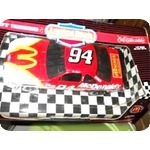 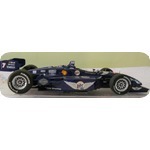 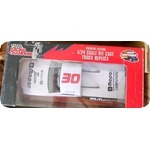 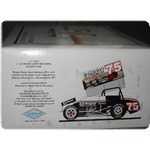 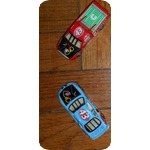 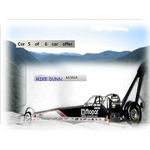 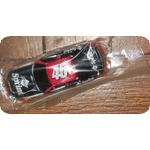 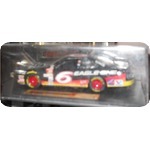 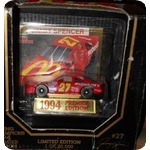 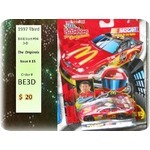 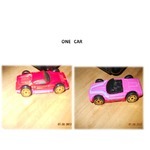 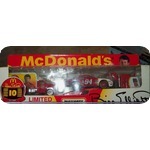 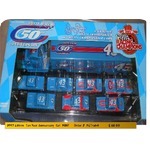 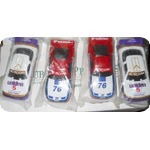 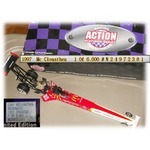 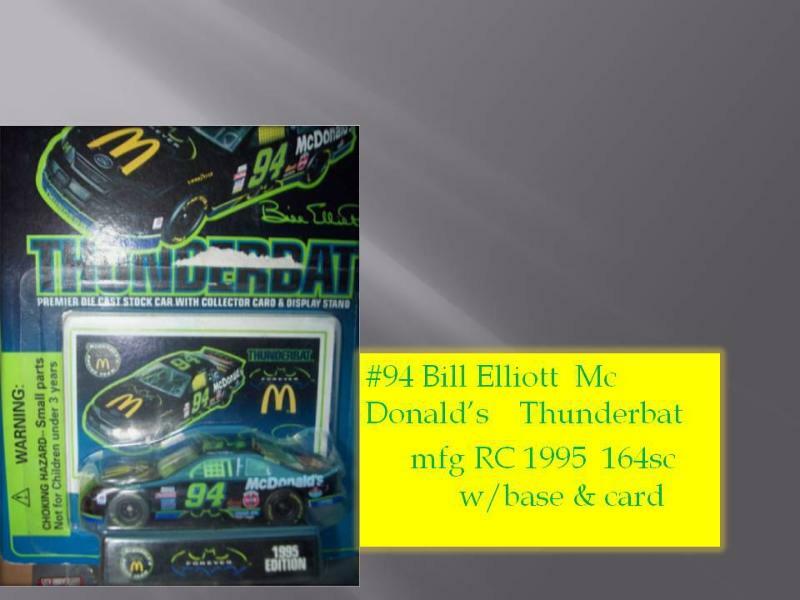 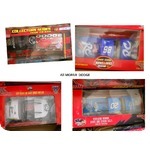 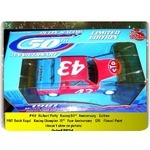 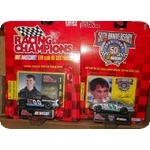 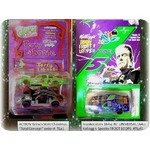 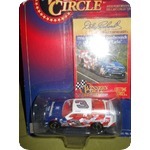 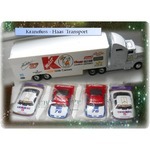 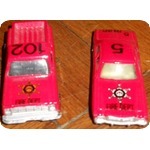 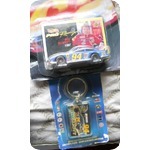 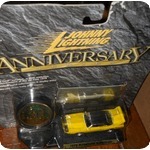 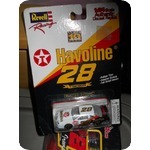 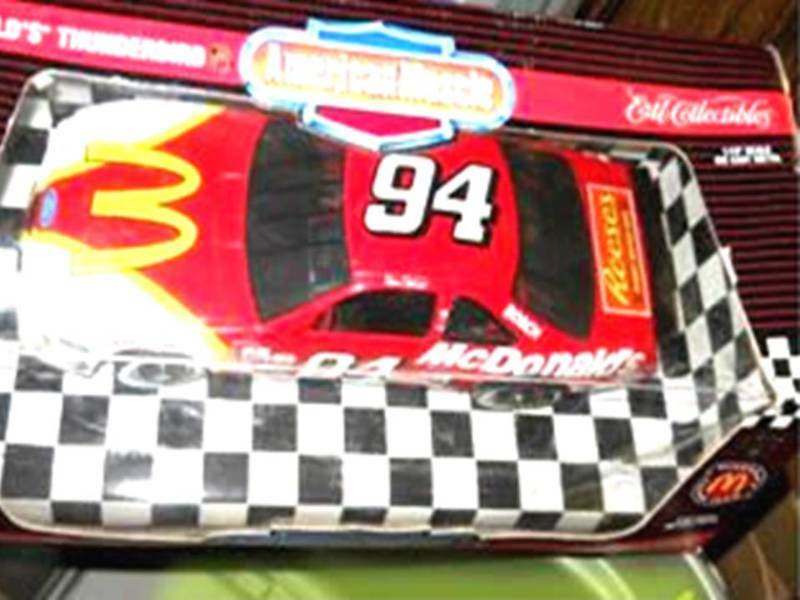 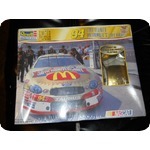 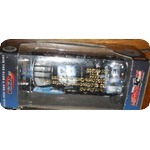 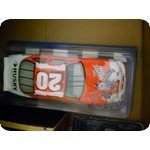 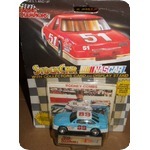 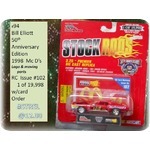 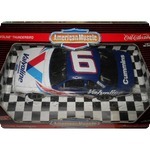 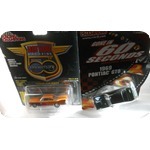 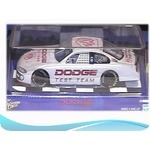 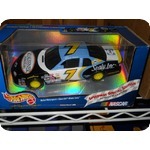 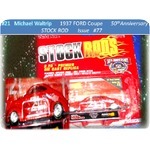 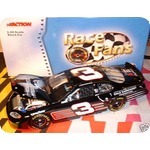 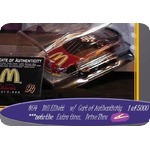 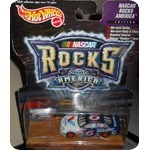 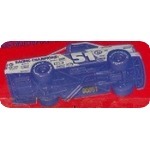 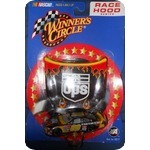 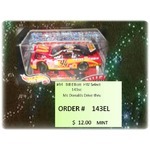 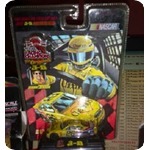 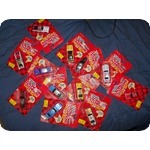 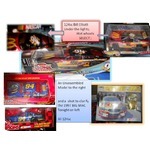 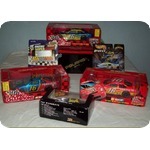 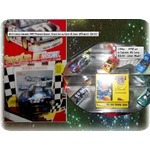 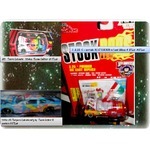 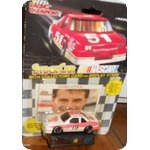 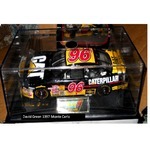 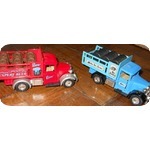 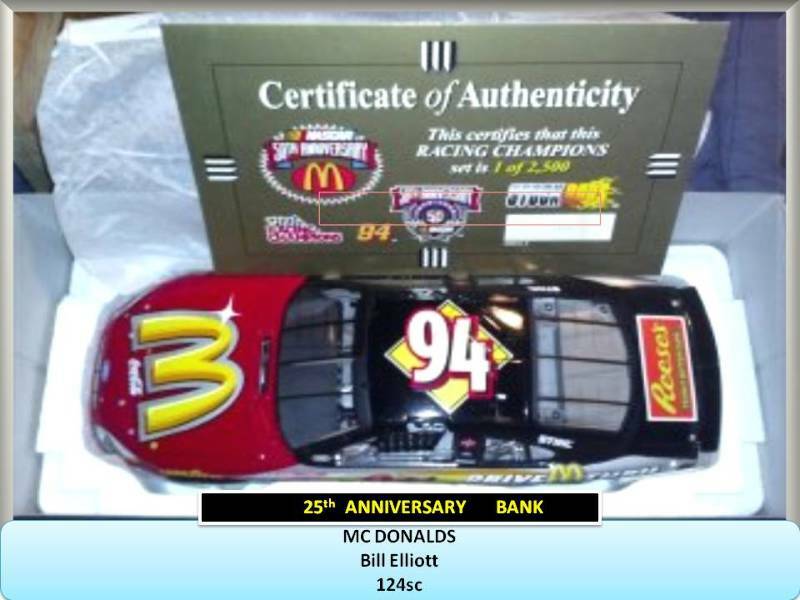 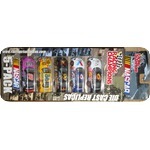 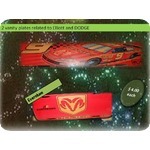 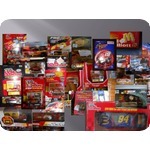 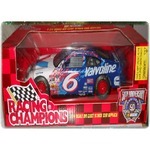 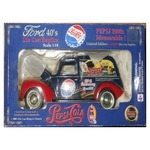 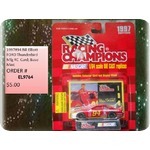 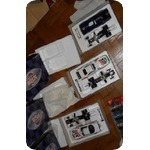 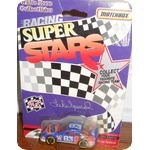 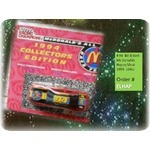 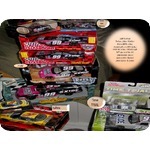 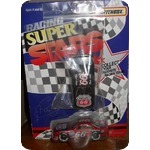 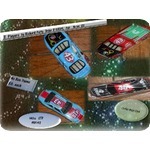 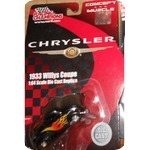 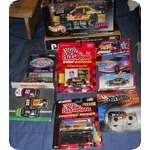 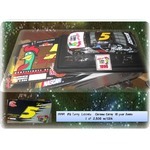 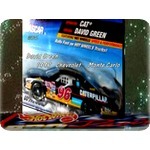 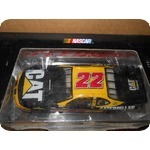 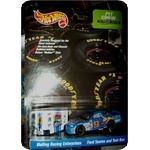 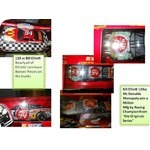 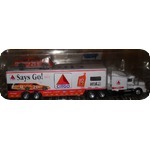 While there are many of the 164sc cars, they are worth money and a worthwhile thing to collect the McDonalds Cars. 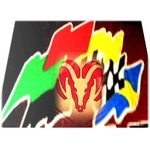 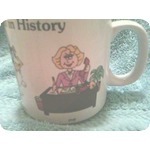 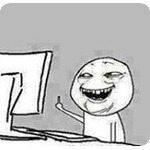 They have retained their value. 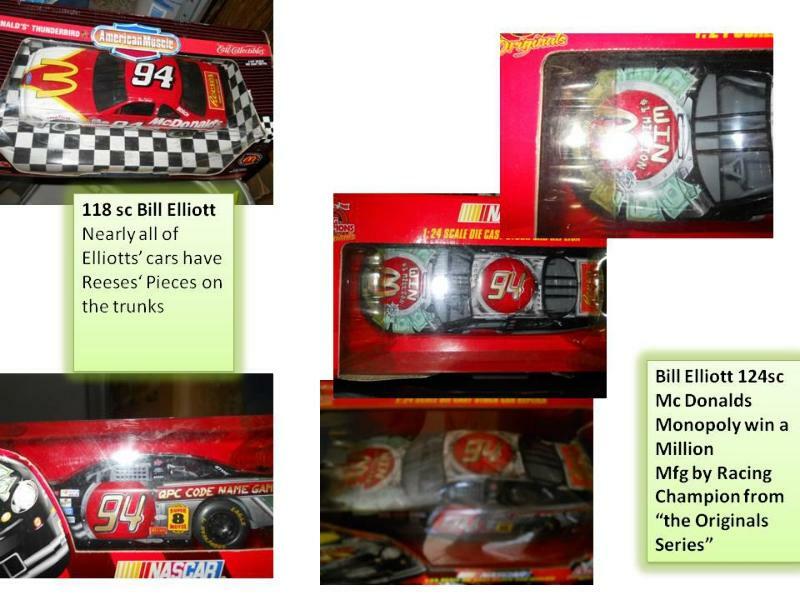 Elliott has a "Black box" and many others you probably have seen to many. 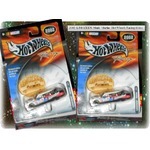 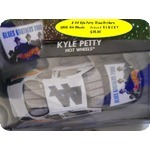 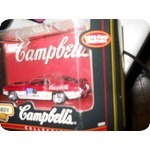 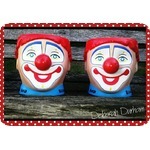 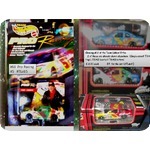 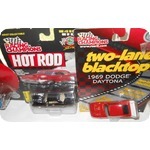 The cars go back to the early 90's and there is a Bumper Sticker and a Key chain which "Mac Tonight". 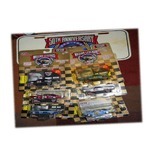 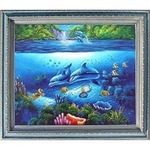 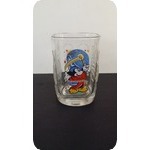 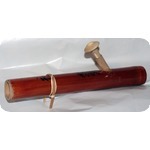 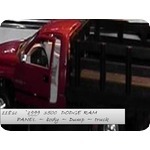 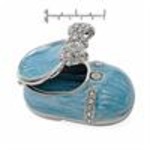 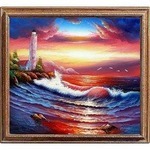 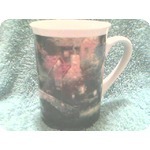 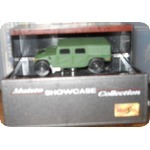 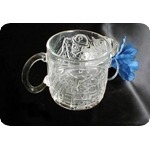 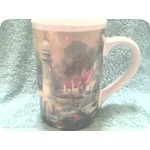 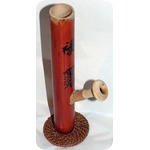 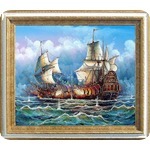 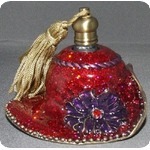 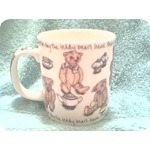 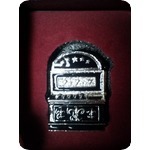 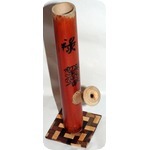 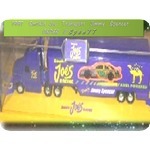 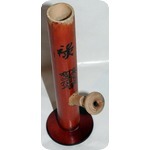 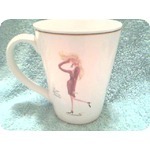 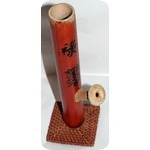 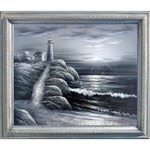 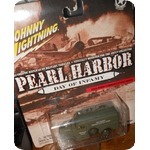 If you purchase this collection in its entirety you are gaining well over $150.00 of its' appraised value which was $548.00 +/- in 2013 basically FREE.